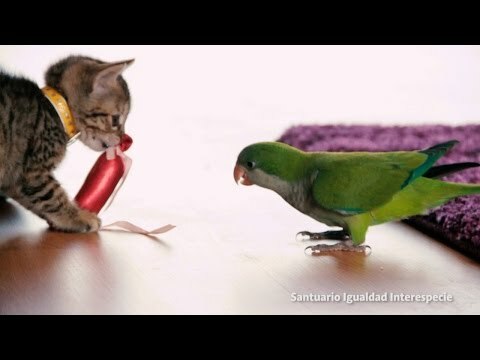 There are 6 cat videos tagged with bird. Cats and dogs usually don't get along. 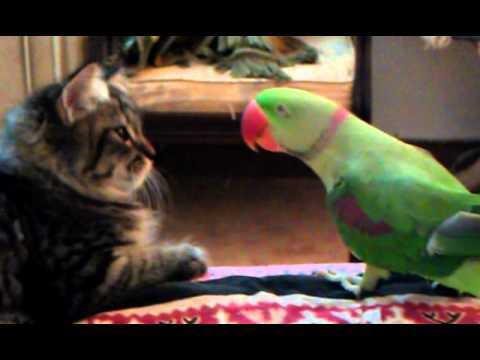 Birds and cats don't usually get along. Dogs and birds don't usually get along. So what the heck is going on in this video? 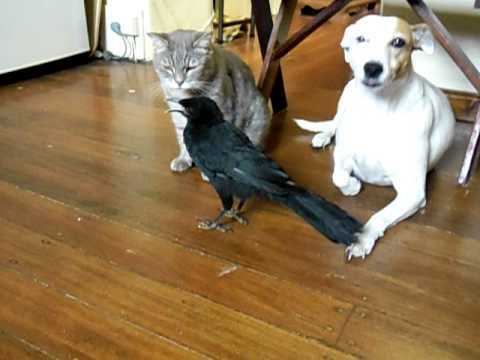 A well trained Australian White-winged Chough (not a crow says the owner) feeds not only a cat named Kitten, but also a cute dog named Skye. We hope they behave this well when their owner isn't around! This is a miracle if we've ever seen one! 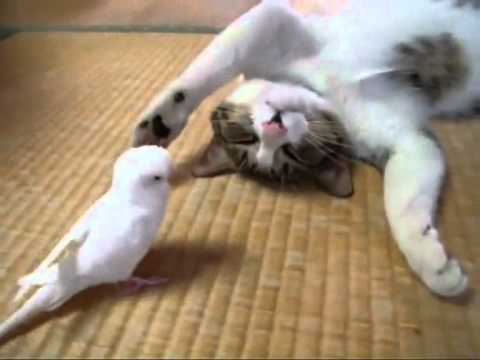 A bird not afraid to play with a cat, and a cat not wanting to eat the bird! 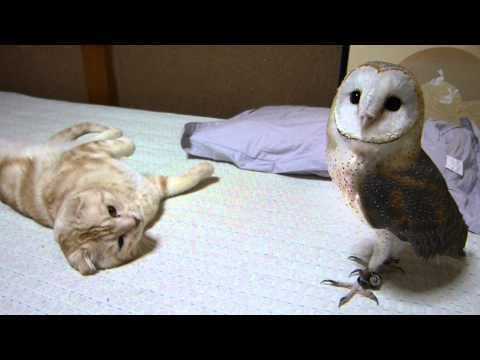 This sweet cat lets this bird play with it, even while it is trying to sleep! When he was found disoriented in a street in downtown Santiago, Pepe was stressed out and listless. She'd had a hard time. But those days are far behind: now not only lives quiet, but has made ​​new friends to play, share and pamper. Let Pepe surprise you in this nice video and show you how wonderful birds are!